As it’s said, the devil is in the details. This applies to the naming of Key West: The island was originally named “Cayo Hueso” (bone island) by the Spaniards because of the amount of human bones they found scattered around the island. It’s no wonder the island is a hot spot among visitors for ghost tours. 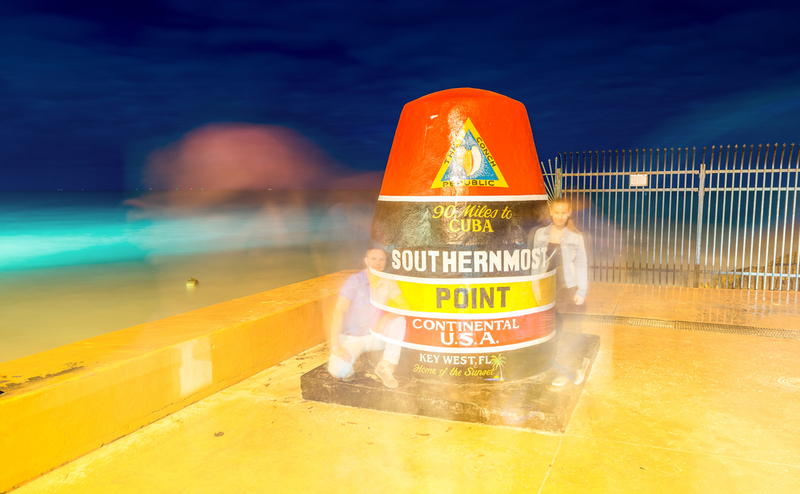 From the haunted Robert the Doll to the creepy story of the real corpse bride, there’s no shortage of uncanny Key West history. Haunted pub crawls, ghostly trolley rides and supernatural strolls all fit the bill for nocturnal tours in Old Town. Choose which is the best fit and book in advance, as these tours tend to fill up quickly. Book your hotel stay in advance at 24 North Hotel, located in New Town. Find the best fares only available on our website, www.24northhotel.com.